We often read about how harmful sugar is and how if we want to be healthy and beautiful, you should abandon it. But actually, the sugar is a natural product which is obtained from sugar beet and sugar cane. It actually consists of sucrose and fructose and even excessive consumption, especially of refined sugar can have its negatives effect on the body, but they are not nearly as serious as those of artificial sweeteners that have entered the food industry and overfloated the market. Put them in your morning coffee, drink them with soft drinks and we think that we do it to prevent weight gain and be healthier. Behind «NutraSweet», «Equal», «Spoonful», E 951 and others alike, really stands artificial sweetener Aspartame, which has more than 90 adverse reactions recorded in the system for monitoring side effects to the FDA. 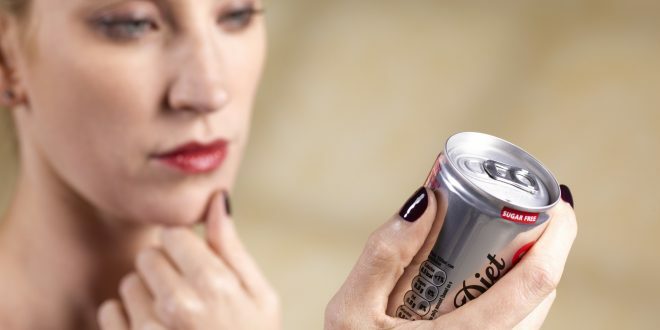 Aspartame is made up of phenylalanine, aspartic acid and methanol and is considered extremely harmful product by many scientists and some doctors speak of “Aspartame Disease”. 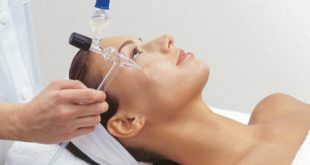 Some of disease manifestations are lighter and others – severe migraine headaches, people often have problems with memory, depression, rashes, insomnia, vision problems and hearing loss, heart palpitations, taste loss, dizziness and vertigo, pain in joints, etc., there are many severe cases. According to doctors and scientists toxic action of NutraSweet can complicate or unlocke multiple sclerosis, epilepsy, brain tumors, chronic fatigue syndrome, Parkinson’s disease, diabetes, Alzheimer’s syndrome, attention deficit, autism. The consequences may not occur immediately, but after a few years, which is actually its most insidious action. The free aspartic acid and its compound belong to the group of the so called exotoxins, which are amino acids reacting with specific receptors in the human brain. Scientists and clinicians believe that exotoxins underlie degenerative neurological disease and some endocrine. There are also mentions of degenerations in the nerve system of the fetus during pregnancy. In 1980 the Public Board of Inquiry unanimously decided to reject aspartame and its use in the food industry, but with the coming to power of Ronald Reagan, the director of the Agency for Food and Drug then again authorizes the use of NutraSweet. Aspartame is added in more than 5,000 foods and beverages in more than 100 countries and its abuse will case some real demage at some point. Fashion trends for diet and the complete removal of refined sugar is the main reason artificial sweeteners to become so common in our menu. We should not forget that everything artificial is always more harmful than natural. And if you put a sugar cube and NutraSweet in an anthill, the ants will cover sugar, not artificial sweetener. This is the most accurate test about which one is more harmful to us.